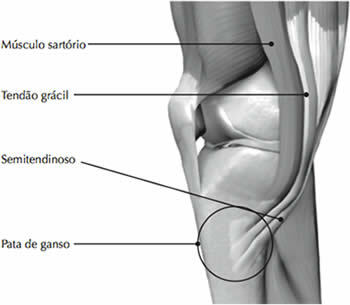 Schmid MR, Hodler J, Cathrein P, Duewell S, Jacob HAC, Romero J. 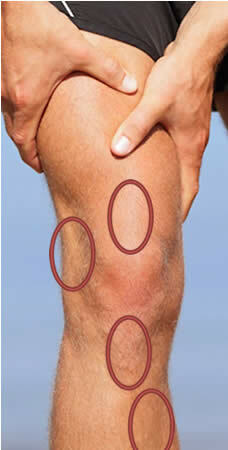 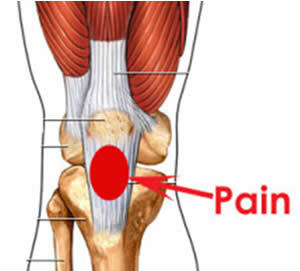 Is impingement the cause of jumper’s knee? 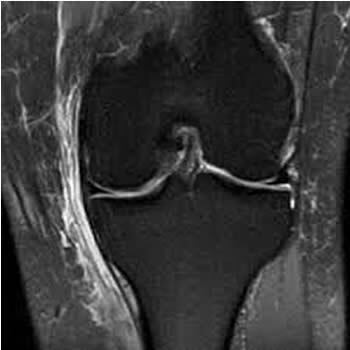 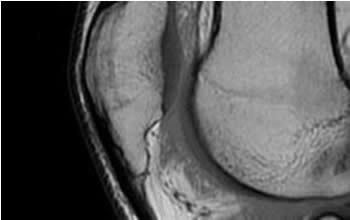 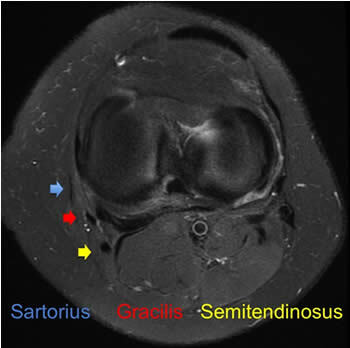 Dynamic and static magnetic resonance imaging of patellar tendinitis in an open configuration system. 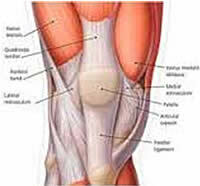 Am J Sports Med. 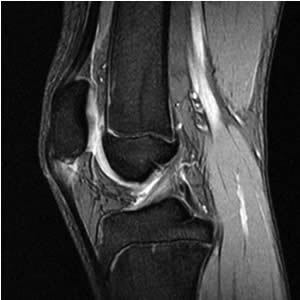 2002;30:388-395. 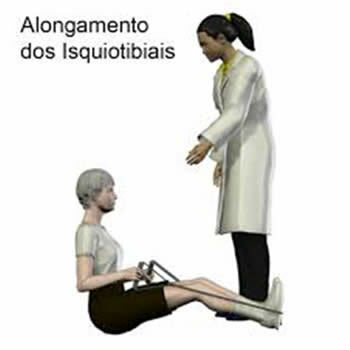 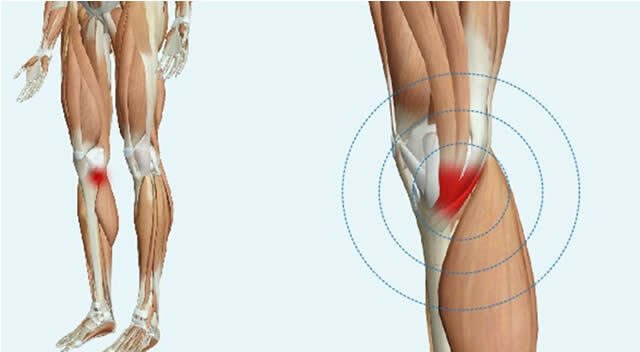 ESTÁGIO 4 – Quando ocorre a ruptura parcial ou total do ligamento patelar.